In 1836, the Providence Library Company (1753) and the Providence Athenæum (1831) made the decision to dissolve their institutions and reform as the library we know today as the Providence Athenæum. The library has occupied its home on Benefit Street since 1838, bearing witness to the evolution of the city of Providence for nearly two centuries. 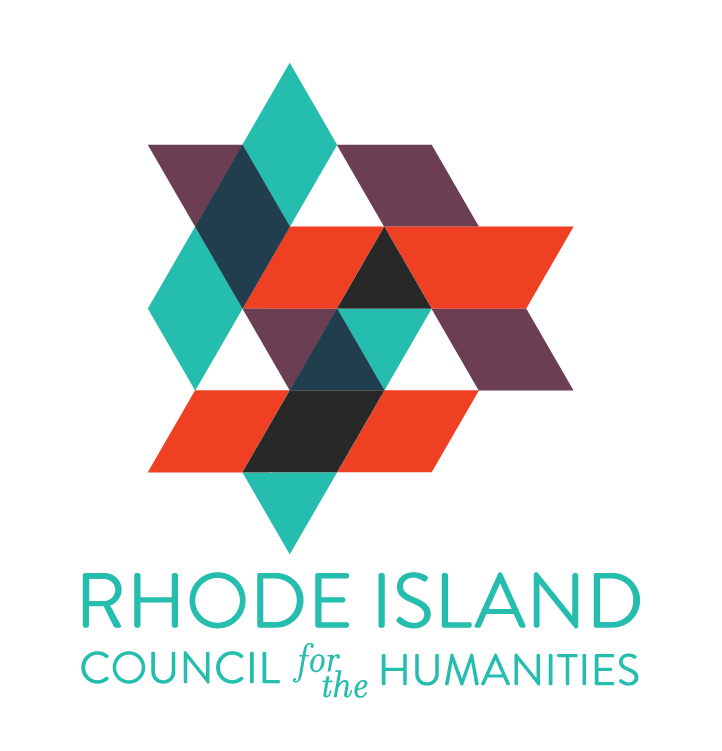 “Providence Unveiled: Stories from the Archives” aims to uncover the stories of people and places of 19th-century Providence through an exploration of materials housed in the Athenaeum’s archives, painting a picture of the surrounding neighborhood throughout time. There are a limited number of parking spaces directly behind the Athenæum on College Street. We ask that members and visitors please sign in at the Circulation Desk while using one of the spaces and only use the spaces while in the library. Street parking is also available. Two to three hour parking is available on Benefit Street and the surrounding streets. The Philbrick Rare Book Room is located on the lower level of the Athenaeum.